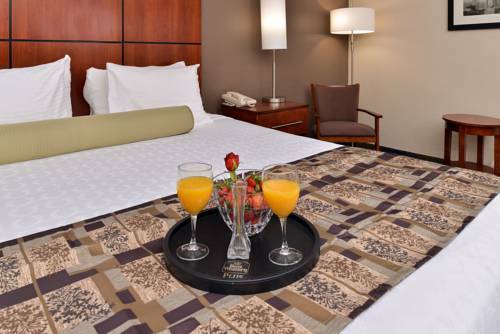 You labor hard for your holiday time; make every minute matter at Best Western Heritage Inn. 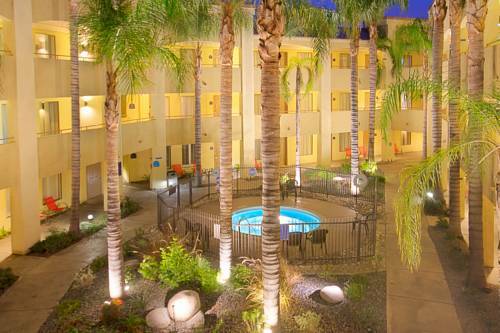 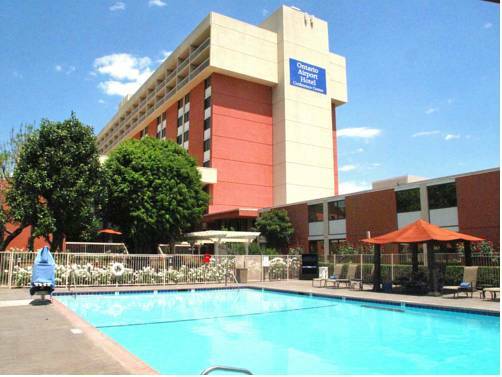 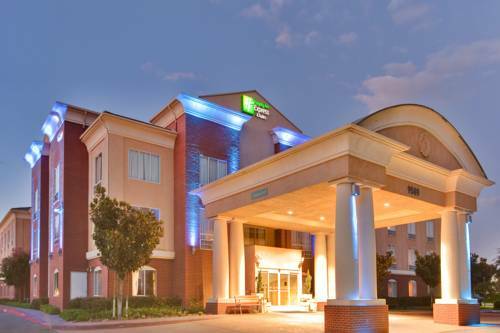 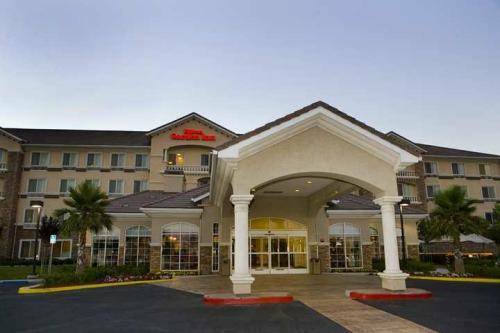 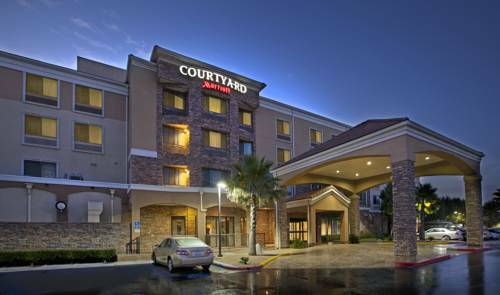 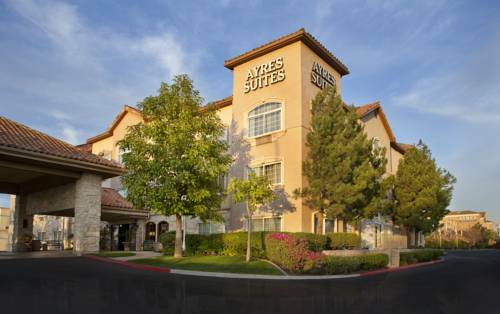 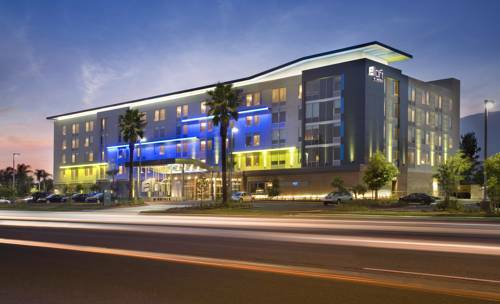 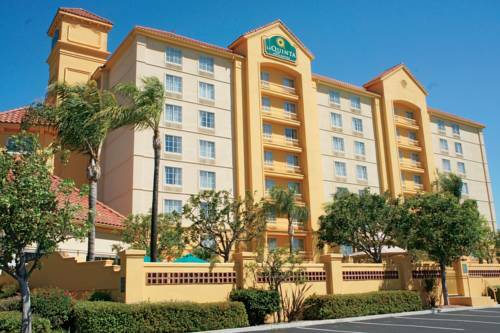 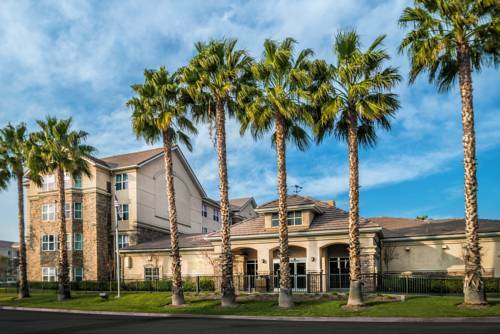 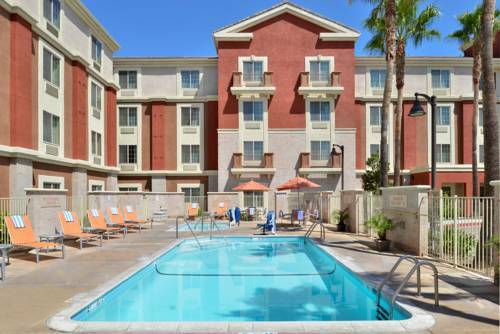 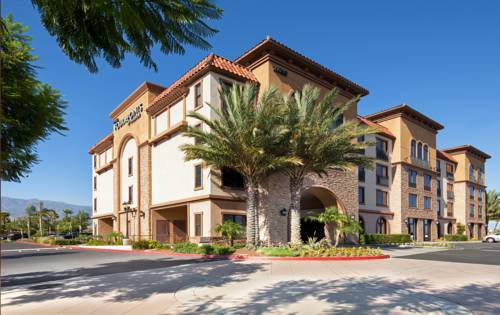 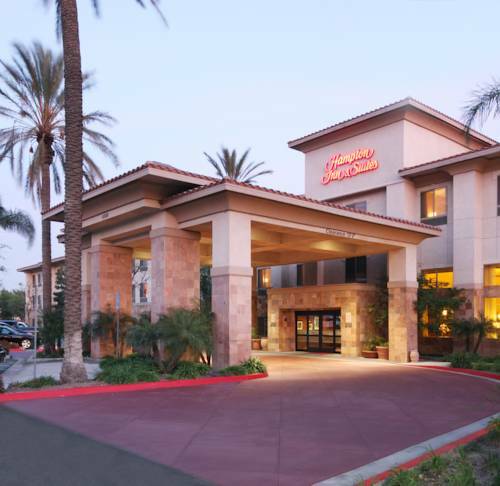 These are some other hotels near Best Western Plus Heritage Inn Rancho Cucamonga/Ontario, Rancho Cucamonga. 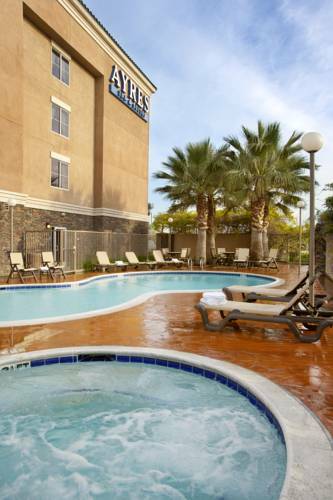 These outdoors activities are available near Best Western Heritage Inn.